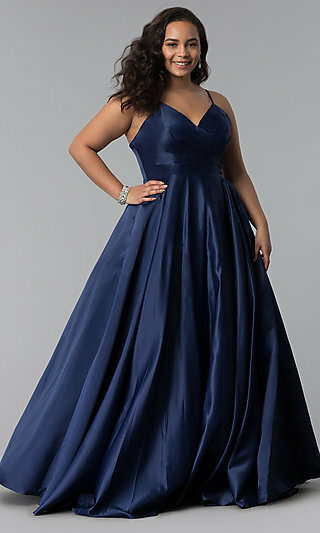 There are many formal, plus size evening and prom dresses priced between $200 and $300 that are fashion-perfect for celebrating any special event. 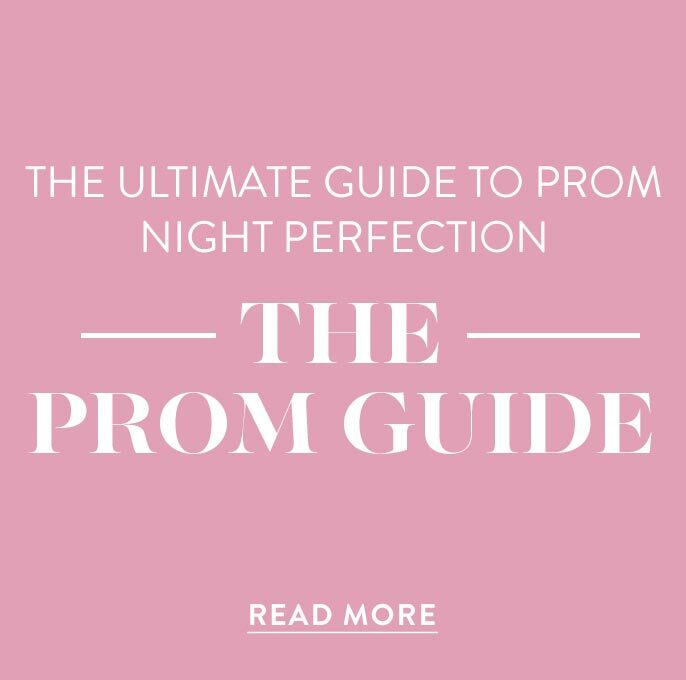 In this collection, you will find long plus formal dresses under $300 and short designer party dresses under $300 for prom and formals. Check out the long plus-size prom dresses under $300 and long plus-size evening gowns under $300 for celebrity-inspired high-fashion looks. 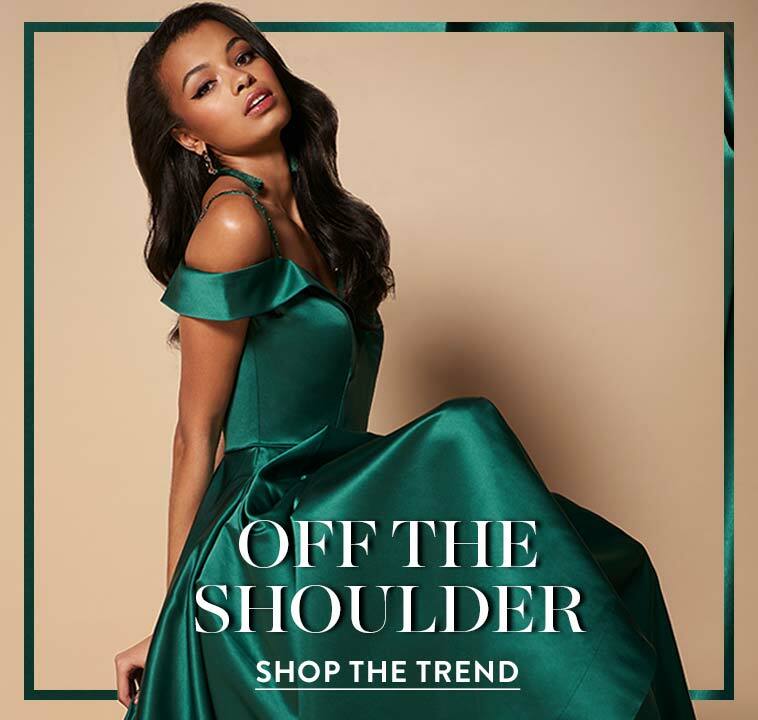 If you are looking for an elegant style in a long-sleeve gown under $300, select a sheer long-sleeve illusion plus-size gown or ¾ sheer sleeve long v-neck illusion a-line dress with bead embellishments and a ruched bodice to give you a figure-flattering silhouette. The collection of sleeveless plus-size long illusion gowns under $300 includes gorgeous dresses with jewel embellishments, embroidered lace and beading. Some have long flowing skirts as; others have sexier curve-defining silhouettes. Short formal designer plus cocktail dresses under $300 or semi-formal special-occasion dresses turn up the glamour. You will find short beaded plus-size dresses with sheer sleeves, sleeveless dresses and black empire-waist dresses with sequins and beads elaborately designed to dazzle the crowd. Whether you are looking for a long formal elegant plus-size dress or short plus-size cocktail party dress, these plus-size dresses between $200 and $300 will showcase your glamour. 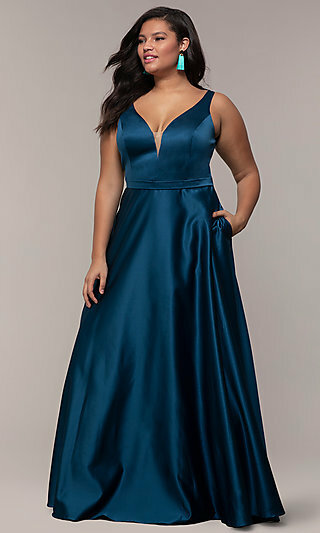 Need an Affordable Plus-Size Prom Dress? 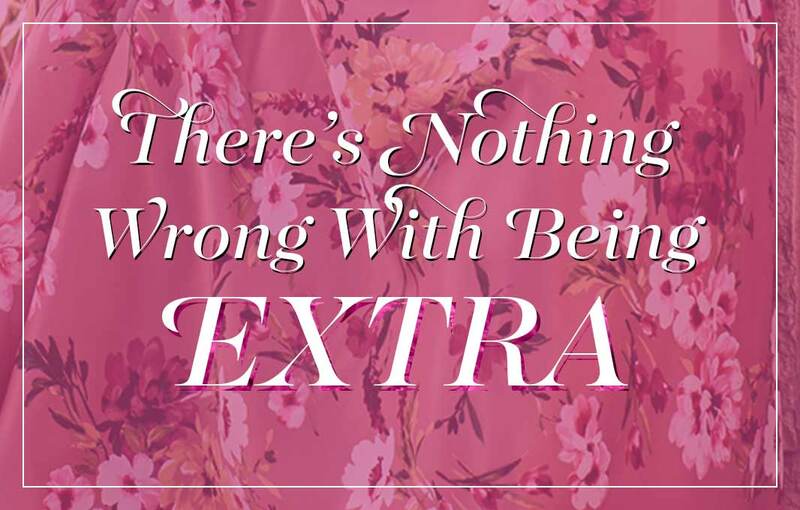 Pamper yourself in a plus-size dress that is fashion-perfection for your full-fashion curves. 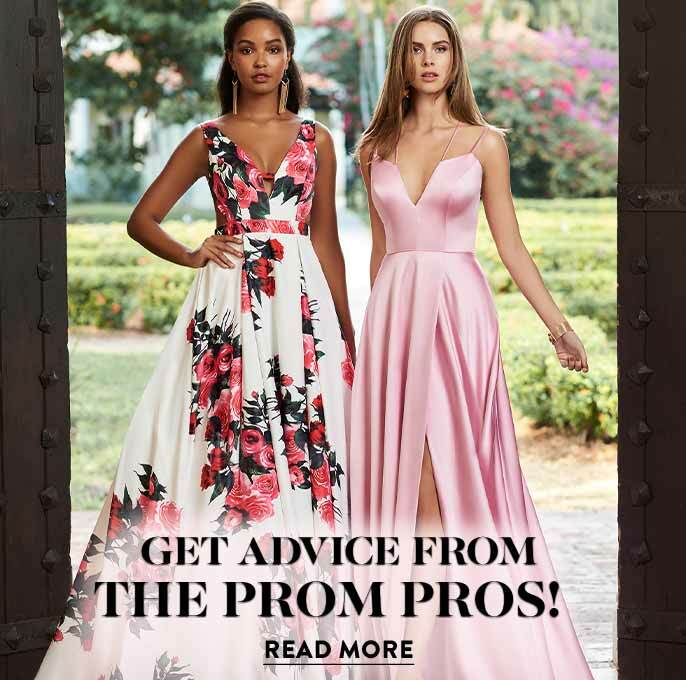 The PromGirl collection of plus dresses between $200 and $300 contains long formal evening gowns and short formal party plus-size dresses that are stylish and stunning. Look like you are walking the red-carpet in a plus-size formal prom gown or long gala dresses. Get noticed in a long, beaded designer dress with a sultry thigh-high side slit or a stunning strapless sweetheart designer mermaid gown for less than $300. A long sleeveless plus-size lace gown with jewel detailing around the empire waist perfectly styled for a formal wedding-guest dress or fancy dinner party dress. A short plus-size designer dress will light up the room at your next celebration. Select a short sequin plus-size designer dress under $300 for a striking holiday dress or formal cocktail party dress. A little-black designer dress is always pitch perfect for any social event. A beaded designer dress with beaded sheer sleeves and scoop neckline offers just the perfect contrast of reveal and conceal. Dazzle and delight in a short sleeveless plus-size formal designer dress richly styled with an elaborate array of beads. A short designer dress or a long formal gown priced from $200 to $300 will give you a glamorous look for your next special occasion.